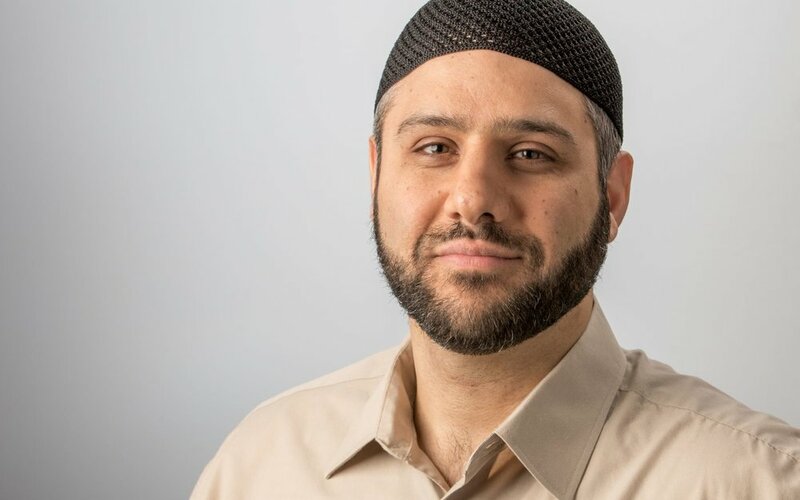 Imam Abdullah El-Asmar is a Montreal native born to Lebanese parents. Before moving to Kingston, he was very much involved in working with the Muslim community in Montreal, especially in teaching and working with the youth. In 2014 he accepted the position of Muslim Chaplain for the Kingston Region Penitentiaries and has been working in the prison system ever since. His duties involve leading prayers, counseling, teaching inmates about their faith and helping them reconnect with their Lord to change their lives for the better. As a Muslim Chaplain at Queen’s University, his role will involve connecting with the various Muslim groups on campus and being a support for their presence and activities within the university. On an individual basis, he will lend a listening ear to student’s needs and issues to help them navigate student life within a religious context, and be a helping guide to their religious and spiritual flourishing. Imam Abdullah is currently pursuing a Bachelor’s Degree in Islamic Sciences with Al-Azhar University. He is also black belt martial artist and a certified Self-Defense instructor.